UAE’s banking sector will be rolling out Emirates Digital Wallet within the next few months, as reported by Gulf News. The fact that it is owned by 16 shareholding banks and is fully supported by UBF (UAE Banks Federation) add the much-required credibility and security. 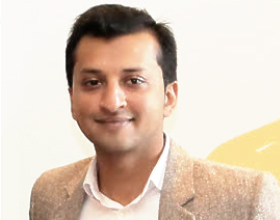 The founders aim to bring large segments of unbanked population into the folds of banking services though this. This is part of the overall UAE’s Smart Government initiative. As per WEF Digital Evolution Index (DEI) UAE ranks 22nd out of 60 countries surveyed and is one of the 3 countries that scored high for both progress achieved and pace of change. On another level, this can positively impact the dynamics of ecommerce industry as well. The region is already witnessing high profile changes – Amazon/Souq merger and launch of noon.com as examples. 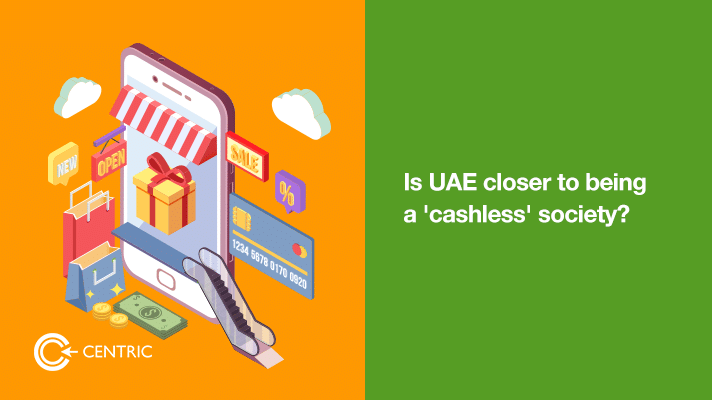 In the mobile age of ecommerce, payment options such as Emirates Digital Wallet will drive the transaction volumes up. But payment is the last step in the journey. Customers are looking for far more than competitive prices, flexible delivery and payment options. They are expecting brands to make their experience more and more personal based on the data they allow brands to collect. This is where advanced analytics powered by AI comes into play. Retailcustomerexperience has listed 3 benefits of implementing AI in ecommerce.